Merriwa - Thought you might be interested in this. Our Club Singles Champion receives a Jacket with club badge and the year embroidered on the pocket which he can wear at club events such as dinners etc. We have also started something which hopefully will become a tradition. A week or so after the singles final the new singles champion and all previous champions, wearing their jackets, go to a local restaurant for a dinner. After the dinner a bottle of port (or two), rare if possible, is opened and passed around the table. Not to be set down on the table until empty. Spearwood - The final was played between Ivan Unkovich and first time finalist Brian Vidovich--old schoolmates! The game was a close affair in the first half with scores level at 13 ends. Ivan then picked up a few shots to lead 17-11. However, Brian then started getting bowls closer to the jack and he surged ahead and prevailed 25-18. No matter what Ivan tried to do Brian was able to get a closer bowl. Well done to Brian Vidovich on winning his first Singles title 25-18. 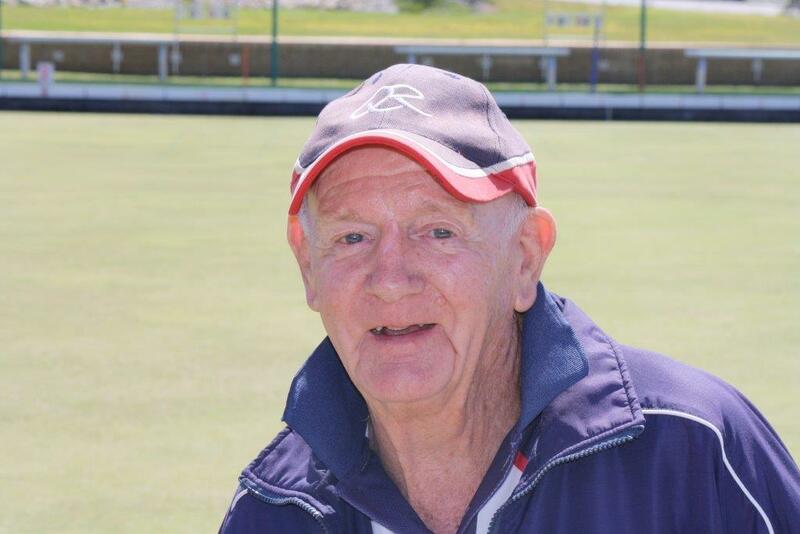 Busselton - Mens club singles was recently won by Glen Tillotson over Wing Evans in a high standard game..25/21.Glen is a plus 3 golfer showing much ability on the bowling greens, following his mother and recently departed father in the winners circle. Rossmoyne - Rossmoyne Men’s Club Champion this year is Jack East. Over the six games played to win the title Jack conceded only 57 shots. He won the title aged 17years and 16 days. Cambridge - The semi finals and final of the Cambridge Club singles were played on Sunday with some great bowls played by the very best at Cambridge. The semi between Pieter Harris and Luke Bolton was a thriller and could easily have gone either way, however a brilliant bowl by Pieter to sit out Luke's shot which held game, to create a 2, meant the Pete got over the line 21/20. A great effort by Luke to play so well against a champion in Pieter. The other semi was won by Clive Adams 21/11 over Harold Christensen who was the defending champion. Harold matched it with Clive for some time, but as the match went further, Clive found his range and proved too consistent for Harold. So the final between Clive and Pete was always going to be a cracker. Clive lead 7/0 but 3 ends later it was 7/7. From then on it was anyone's game with both players having their moments and the scores remaining close throughout. At 21/20 the winner was still hidden, but finally Pete got the shots he needed to run out 25/22 and collect his first Club singles at Cambridge. ( that's because he usually doesn't enter). Well done by both Clive and Pete to compete in such a wonderful spirit and the game was a pleasure to watch. In the over 60s final Cliff Wooldridge had a great win over Ross Bolton 21/19 in another great game. Cliff held sway for much of the match until a late surge by Ross who lead 19/18. Cliff grabbed a 3 on the last end to win the prize. Well done Woolly! Fremantle - We had 30 entries for the singles competition, which is pretty good, over half of our bowlers entered. The final was between one of our top division players (2nd Division) in John Chessell & a giant killing member in Peter Flecknell. Must say something about Peter. He has been in the club 30 years this year. This year is a milestone year for Peter as has received his life membership just before Christmas. He is an absolute top guy & has been floating around the lower divisions of the club for the last few years. In his own words, he had never made it out of the first round of the singles. I had the pleasure in marking the final that was held last Friday night. 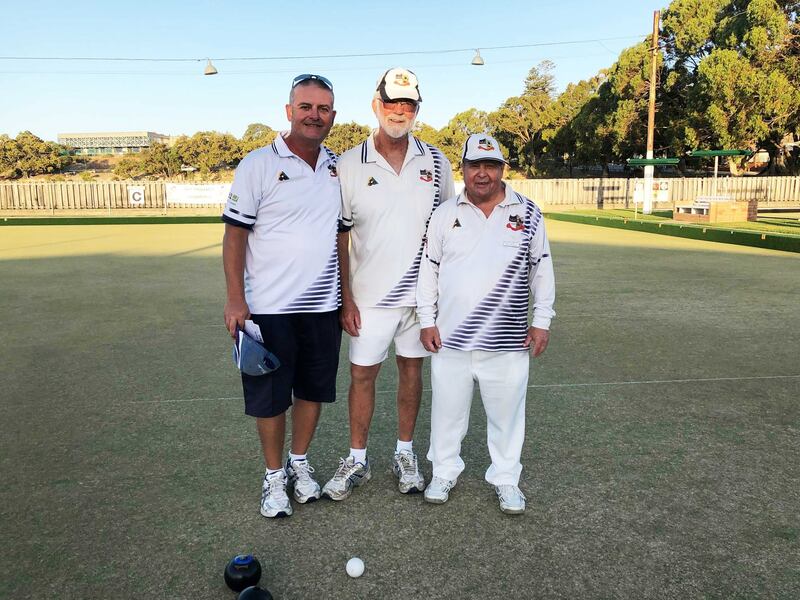 It was a game that was played in true Fremantle Bowling club sportsmanship spirit. Early on, it was a too and fro affair with both players taking their chances. John Chessell started to get on top of Peter, and at one stage opened up a 10 shot lead at 22-12 (25 up). Peter, who has always been a good 4 bowl player, dug his heels in & made a game of it. He got the game back to 18-22 when John Chessell took 2 shots off of him & measured the third shot for game (which was short by about an inch), hence taking the game score to 24-18. Peter dug in knowing that his back was to the wall, and played some unbelievable game saving shots, with a lot being on the wide hand. Often pipping John with his last bowl in hand to draw a resting toucher, or winning the measure by a hairs breath. Peter got the game to 24 all. Peter put the first in just short, John just to one side. Peter’s second bowl being a little long, John’s second bowl, he played an absolute gorgeous shot, which ended up being a side toucher and obviously the shot bowl. Peter had 2 little runs at the shot bowl, which was also protected by the front bowl & missed them both by the smallest of margin. It has been described as one of the best to watch, a ball tearer, entertaining, scintillating as well as a nail biter. Our singles winner was a very deserved John Chessell, who played some excellent bowls throughout. 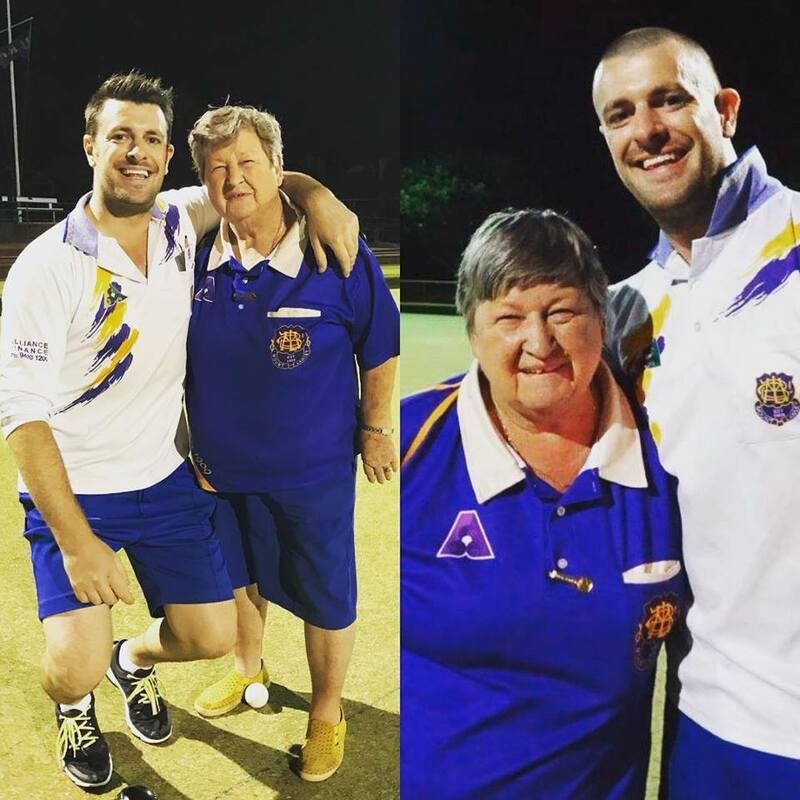 30th Jan 19 - It's been a big month for milestones at Mt Lawley, first we saw an article appear on Bowls WA about David Croft who has played 1000 games for his club, the link is here and then Helen Hamilton winning the mixed pairs with Mark Masel for the second year in a row. Everyone who has bowled at the Consistency Singles both male or female would know Helen. She has fought back from some serious health issues and a real pleasure to see her continue to rack up club events wins. Some news from Fremantle Bowling Club. The tender process has closed for the awarding of the $4.1 million contract to build the new Fremantle Park clubhouse and synthetic green. (See pictures below). View from new synthetic green. The future for the Fremantle Bowling Club, a club that is 122 years old and the oldest in the state in its original location, is starting to take a new direction and entering a new era. From as few as 29 members 10 years ago, there has been a steady increase in playing numbers. The club is hoping that the building of the new 2 story clubhouse will commence early in 2019. This has been a long process and many thanks must go to the various committees for the over ten years of tireless work to achieve such a great outcome for the club. The project will deliver a new club house and a new synthetic green, while retaining two existing grass greens. Over the winter the Fremantle Bowling Club attracted 24 new members including 20 men and 4 ladies. A number of our new members have the ability to play at a higher level. The fact that Fremantle was chosen as their club of choice says as much about them as it does about the club. The 2018/2019 pennant season will see the club have 4 Saturday divisions (2, 3, 4 and 5) for men and 3 Thursday divisions (2, 4 and 5). The ladies will have a single division for Tuesday pennants (3rd Division). While the continued growth of the Fremantle Bowling Club is important in our endeavour to be competitive and hopefully attain a 1st division, the club is supportive of all levels of bowlers. From our Sunday social bowlers to our new pennant playing members, we offer a friendly progressive club with an exciting future. 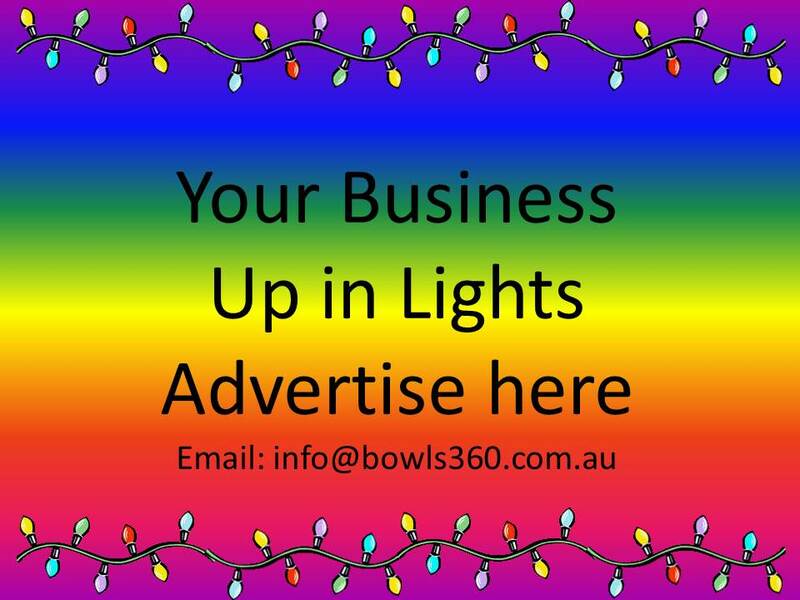 Thank you Bowls 360 for your support of lawn bowls in WA. The North Beach Bowling Club has their fully fitted commercial kitchen available for lease for a minimal cost. The club is open 6 days a week and has over 800 members, making this an exciting opportunity for someone looking to build a cafe/bistro business. Interested parties must be willing to work with the club’s management who aim to provide a great value service to our members and events held at the club. Thornlie Bowls Club new management team have hit the ground running with their rebuilding program and have secured the signings of John Francisco from Bassendean, Ian Quayle from Gosnells and Norm Holden from Yanchep, all experienced pennant players. With the two all weather greens currently being replaced with the latest Berry Systems surface and the construction of the magnificent new Clubhouse and facilities commencing next year the future of his well established Club is very promising. The new roofs on the “A” and “B” greens of the Warnbro Bowling Club were officially opened on the evening of Friday 3rd August 2018. The cutting of the ribbon was performed by the Madeleine King, Member for Brand, and Barry Sammels, Mayor of the City of Rockingham. The Warnbro Wizards are very proud of this development and look forward to welcoming the Premier League Clubs in the coming season to this first-class facility. Just a short note regarding the Warwick Bowling Club. 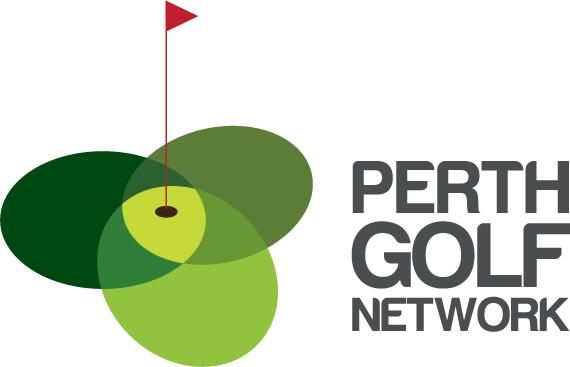 The club has approximately 200 playing members , with seven men’s divisions on Saturday and eight on Thursday currently the ladies have four divisions on Tuesday and Two on Saturday there are also 200 plus social members who enjoy the facilities. The club has enjoyed a period of success over the last Two years with the men’s top side having progressed from second division to one white in that period, however like most clubs the average age of participants is not getting any younger. If there are bowlers who are considering a move or people who would like to commence playing bowls , The Warwick Bowling Club offers a chance to become a member of a very close knit and positive environment, ranging from first white for the experienced player through second third fourth and fifth divisions . The club enjoys three high standard grass greens (thanks to excellent greenkeeper in Col Cramond )and one sand filled synthetic . 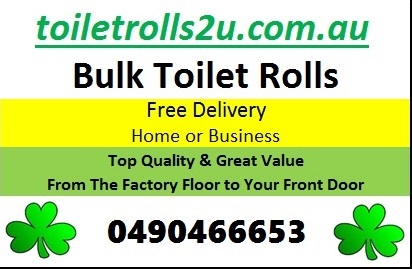 In closing I would like to compliment you on the job you are doing in promoting the game within Western Australia. The Cockburn Bowling Club is about to close its doors for the last time in its present location in Spearwood Rockingham Road on Sunday 5th August, one thing that has been a constant through the years is the Tuesday afternoon Sardi Pairs recognising the Cockburn Legend Peter Sardelic. The event has been a regular for 35 years and the photo captures the players who participated for the last time at the Rockingham Road premises. Next Tuesday the 7th August the Sardi Pairs will recommence at the new Cockburn Bowling Club, located on the corner of Beeliar Drive and Birchley Road, we welcome all bowlers to participate at the new premises and start a new and exiting period for the Cockburn Bowling Club. For Tuesday pairs please be at the new venue at 12:30 for a 1:00 PM start. Come and enjoy the action at the new Cockburn Bowling Club. Looking for a change of scenery? Scarborough Bowling Club is looking for you. Last season the ladies won promotion on Saturday to First Division Red and on Tuesday to First Division Green. We currently hold First Division Red and Third Division on Saturday and First Division Green and Third Division on Tuesday. We also play in the Friday night Competition (where we finished second last season). We are very keen to attract new players to help us maintain, strengthen grow our Club in all divisions including Third Divisions quest to move back to Second Division. 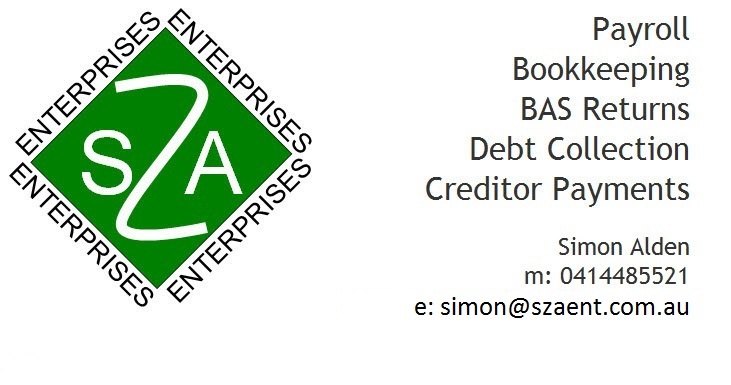 Our ultimate aim is to have a team in each Division. The men also won promotion to Second Division on Thursday. They currently hold Second and Fourth Division on Thursday and Second and Fifth Division on Saturday. The Men are also very keen to attract new members to help them move up again into First Division as well as maintain, strengthen, promote and grow the club in all Divisions on each day. We are a very friendly, welcoming club and would love to hear from you. We are pleased to offer a reduction in fees for the upcoming season for all players joining our club. Morley Bowls Club is a vibrant club on the rebuild, have a revised fee structure for bowlers joining the club for the first time or transferring back to us. The fee for the first year for full bowls membership is $50!! There are excellent prospects for players in ALL divisions where GENUINE opportunities exist to play in our PREMIER division team as well as in divisions 2 through 5. 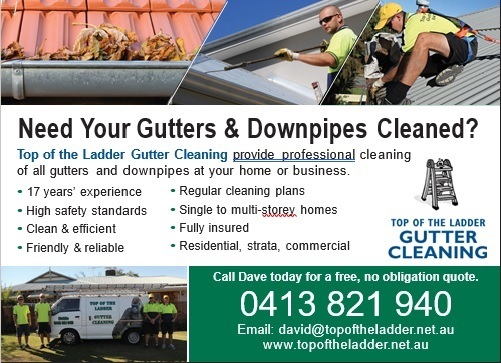 If you have been thinking of moving or feel that a change may be in your interests please call President Vince Princi on 0408950452 or Chairman of Selectors Hilton Dembo on 0403547395 to discuss without obligation and in the strictest of confidence. 14th Jul 18 - Merriwa another club that is upgrading it's surface to the new Evergreen Ultra Gold greens. They look like being installed in August and the Seniors Masters Pairs event held in October wil be breaking them in. John’s rink was by far the leading Wizard rink and, with Matt Trewhella (Lead), Dennis Nagle (Second) and Peter Cole (Third) finished third in the overall Division One White skipper standings. It was a great season for John. Matt was by far the number one Leader for the Wizards in a most consistent performance over the whole season. Rarely beaten, Matt always gives the rink a terrific start up front. Connor played Second on Lindsay Strange’s rink and had a most consistent season. He has a full arsenal of shots and, being one of the Wizards’ younger players, possesses loads of potential. Peter played Third on John Trewhella’s rink and played his part in the overall success of the rink. Peter capped off a wonderful season by winning the Club Singles. A previous winner of the Medal and another of the Wizards’ leading skippers, Steve finished in a very creditable 11th position on the Division One White skipper ladder. Season 2017/18 turned out to be a most fruitful and enjoyable year for the Melville Magic. Our 1st Division Blue South side finished the year on a grand note, fighting off the challenge from Fremantle to safely hold their status for next season. It is true to say that the middle part of the year presented some challenges, however this team finished on a great note, only narrowly losing to Armadale, away from home, and then comprehensively beating Spearwood. Note, that both Armadale & Spearwood earned promotion to 1st White next year. Better still though our 2nd side earnt promotion to 2nd division next year, after finishing 2nd on the ladder, and then winning the promotion play offs. What a great effort! Shane Adams had a brilliant year as skip, and finished third on the skip ladder. Even more impressive was the outstanding success of our third side, who gained automatic promotion to 3rd division next year after topping the ladder, only losing four games all year. 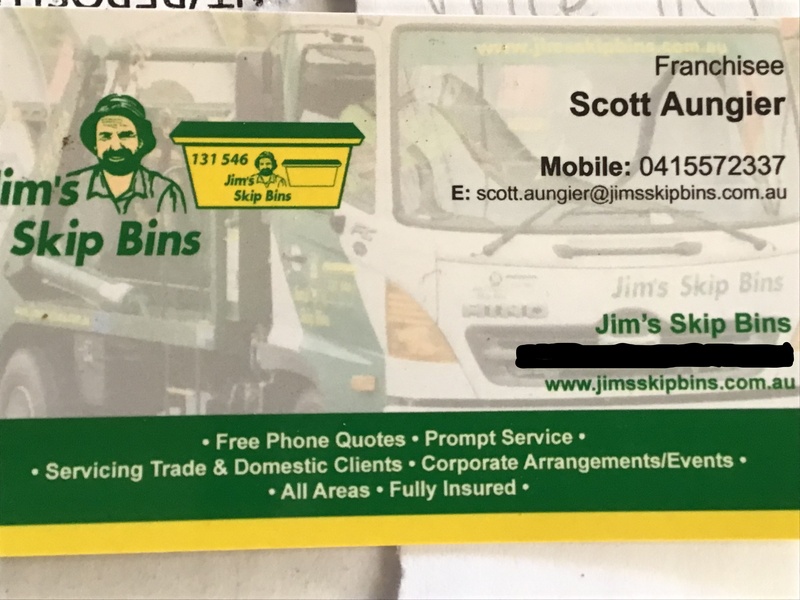 James Stewart (Builder) also had a great year, finishing 4th on the skip ladder, with Gerry Crolla not far behind, finishing 5th. Our 5th Division side, only came together after the sixth game and they played admirably to win six, and draw one, out of their twelve games, another good effort. Another good year for our mid week players, with our top side gaining automatic promotion to 1st Division for next year. Languishing in fifth place after the tenth game, they came home with a wet sail to finish on top of the ladder. But, the good news has not stopped, with our 3rd side also being promoted for next year, winning the Promotion final at Kardinya. No mean feat! Gerry Crolla again prominent, finishing once again in fifth spot on the skip ladder. Our club is very fortunate to have a great band of volunteers and workers, who always seem to be at the club toiling away. We have excellent bar staff led by Gaida, they certainly help to keep the place humming. As all bowlers would know, we have some of the best grass greens in the country, well looked after by Wayne Bull and Jeff Hall. This year we were very fortunate to gain about seven experienced and capable bowlers, some from Mt Pleasant. We did not seek these fellas, but we certainly welcomed them, all of our members were, to a person, very welcoming to our new members. This influx of bowlers, presented some challenges for our selectors, but they did a good job in fitting these players into the various divisions. Towards the back half of the season their work certainly paid dividends, as can be seen by our results. Spearwood had their SINGLES FINAL last month and the winner was KEN NADILO. Ken beat Nikola Silich in the final 25/24 in a very high standard game. The lead changed several times in the closing stages. This is Ken's 4th singles title. Bedford - The Bedford Bowling Club's Men's Singles Championship was held over the last 3 Sundays and concluded yesterday. The winner this year was John Carlsen who defeated our gun Kalgoorlie import Kevin Bennett 25-18. John was a very deserving winner as he had previously been a runner up on a number of occasions. The hotly contested Plate competition was taken out by a highly promising novice Rod Zwart, who defeated a gallant Ian "Knuckles" O'Neill 25-18 in the final and previous Men's Singles Champion Bruce Fullagar in the semi final. Following the good performance of two of our members during the Mt Lawley consistency singles, both players making the final 16, we now have a National champion. Matthew Ngui (pictured below 2nd from the left) is a member of the winning team in the Singapore national fours competition. Hoping the form of our players follows into the pennant season in the very competitive 2nd division red. On another subject the plans for the new Club rooms and synthetic green has passed the council vote and heading towards final plans and building approval. Construction should start in 2018 and looking for completion in 2019. 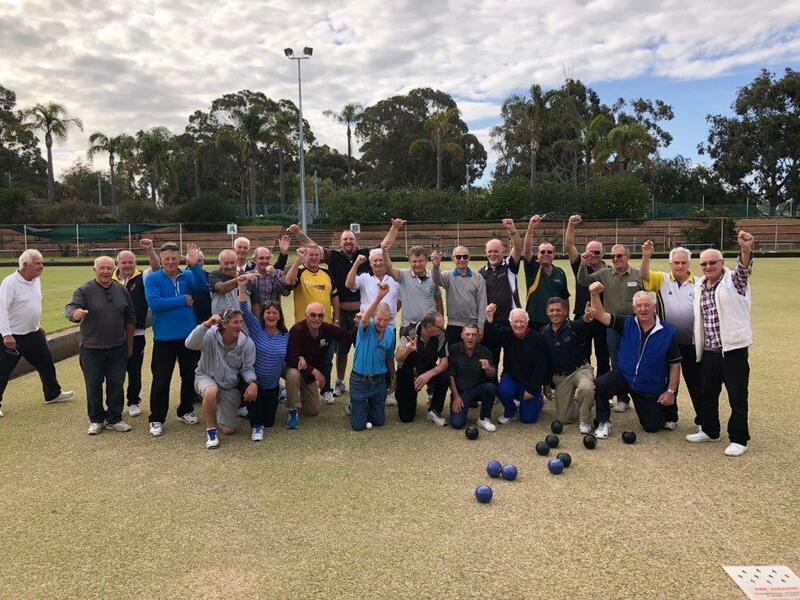 The annual Stewart Davies Cup was played last weekend, 4 teams getting together at the Bassendean Bowling Cup to play 3 games of 13 ends in an ideal practice format for the Pennant season ahead. Yokine pulled out this year and the vacancy was gladly filled by the Kardinya club. It was a cold day weather wise, but warm with the comeraderie of the 4 teams. The now famous Basso roast warmed everyone up and the desserts were a big hit. I'd be surprised if anyone left the lunch hungry. Quinn's Rock has held the first Championship Game for the Year the Men's and Ladies 100 Up. Spearwood BC had their Season Opening on Sunday 1st of October. The event was attended by the Mayor of Cockburn, Logan Howlett and CoC Councillor Phil Eva and their wives. Main Club President Ivo Radonich and his wife Alenka also attend the sumptuous lunch and the initial rollup on the new synthetic Green. The new Green was funded by the State Govt thru local Member and Minister Fran Logan and the Club is very appreciative of the support received from Local and State Govt members. A drawn Triples event followed the traditional Spider rollup that was won by Vinka Sokol. The beautiful warm autumn day was enjoyed by all and we look forward to a successful 2017-18 season of Pennants. The Quinn's Rocks Bowling Club are having their opening day on the 23rd Sept 2017 starting at 1.00pm for a 1.30pm opening. City of Wanneroo Mayor Tracey Roberts will be rolling the first bowl down as part of our opening ceremony with a social game to be played after the opening if anybody would like to join us for a game and sausage sizzle with a couple of light refreshments to follow they would be welcome to join us. The coming season is one of that we are looking to continue to build our club into one of the leading clubs in the Northern Suburbs with lots of new and innovative ideas. We have recruited several new bowlers to the club that have moved to the area and also have some exciting new formats that we are undertaking e.g. 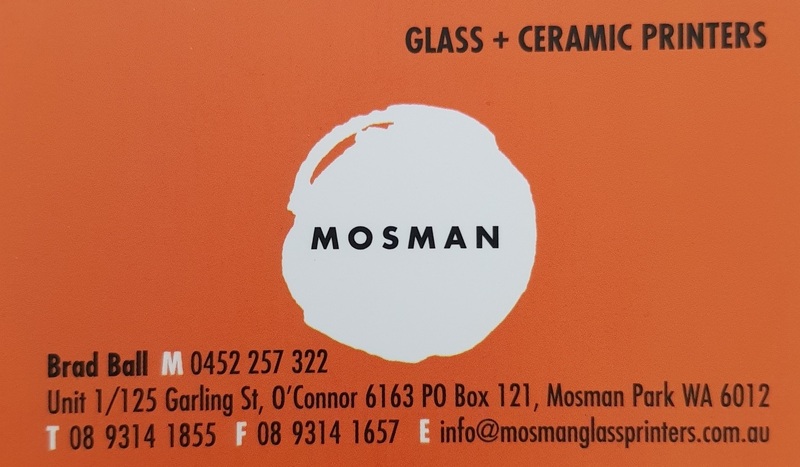 Corporate Bowls on a Thursday Night and the new fast paced Jack Attack on a Friday evening attracting large crowds either participating or watching adding to the already large patronage the Sportsman club is getting on a Friday night. There is also the opportunity to have a social game on a Wednesday afternoon which anybody can come along to. 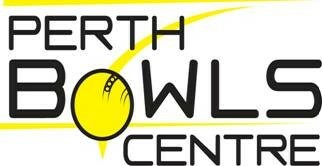 The club can provide bowls and coaching free of charge. If you need any further info or are interested in joining our great club please call Shane Smith on 0458588030 or the Quinn's Rocks Sportsman Club on 9305 1242.